Computer Won’t Recognize External Hard Drive? heavy majority of the time, this is a very simple problem to fix. formatted wrong, or needs updated drivers. problem. Windows computers utilize two major formats: FAT32 and NTFS. formatted as OS X Journaled, it won’t show up. 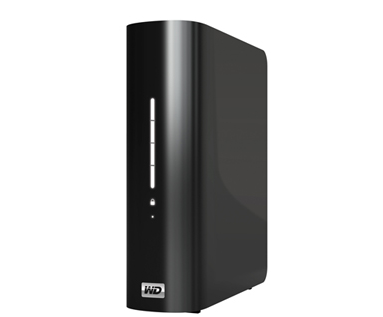 such as the Western Digital My Book. anything else, in the directions. If the external hard drive still doesn’t work, try uninstalling the software all together. 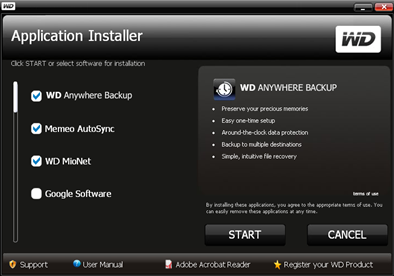 For example, if you have Western Digital Backup Utility installed, uninstall it, as well as any other Western Digital software, from the Control Panel Programs in Windows. computer should recognize it. But if not, you may need to reformat it. with the hard drive itself. being DOA (dead on arrival).